← Autumn in New York or Not. Hello Halloween Northeaster! Written by Marv Johnson & Berry Gordy Jr.
You are hearing the very first single that ever came out of ” Motown” released on Tamla Label. It was a Midwest hit but because the label was still a local company just starting out Gordy sold the rights of the song to United Artists so it could be distributed nationally. And it indeed become a national #30 hit on the Billboard Hot 100 and # 3 on the national R&B chart by early 1960. 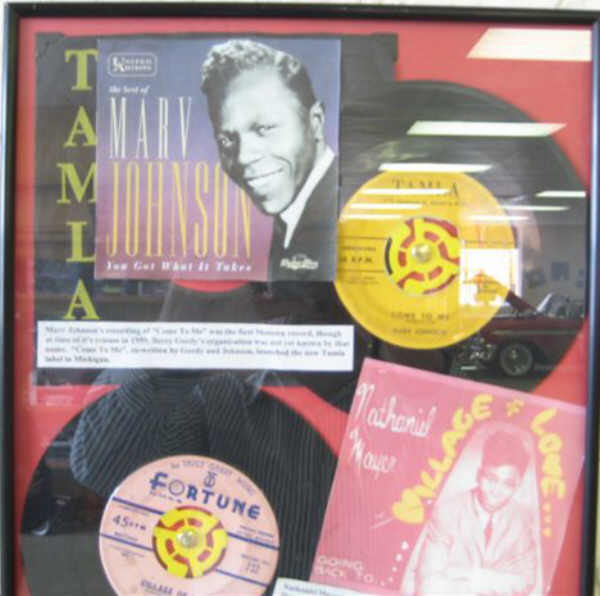 Johnson would record in Motown’s studios while recording for United Artists. In 1969 he re-recorded the song on his fourth and last album for Motorcity Records. The Funk Brothers in whole hadn’t formed as of yet. But Gordy did get bassist James Jamerson and drummer Benny Benjamin along with several other musicians. Background singers were ( The Rayber Voices ) Raynoma Liles(Gordy) Brian Holland, Sonny Sanders, Robert Bateman and Gwen Murray. 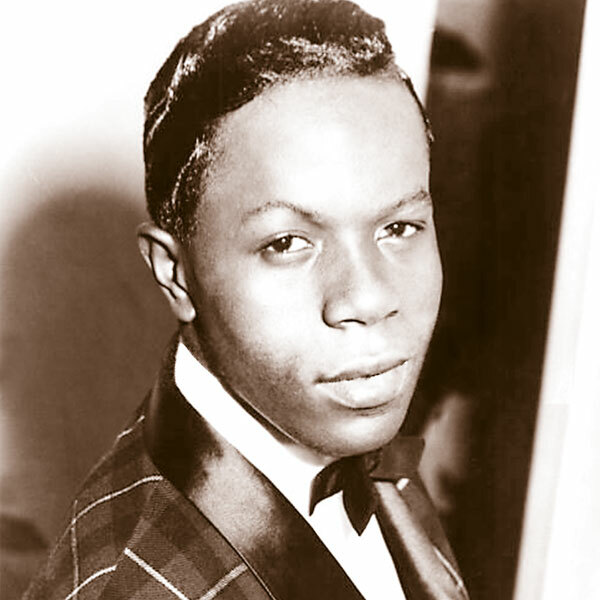 Marv Johnson played Piano on the song and went on to record several hits among others in the 1960s “I Love The Way You Love” & “You Got What It Takes”. In all he recorded 4 albums and had 11 charted hits. The Detroit born Singer, Songwriter and Pianist performed up to 1993 when he died at the age of 54 from a stroke.